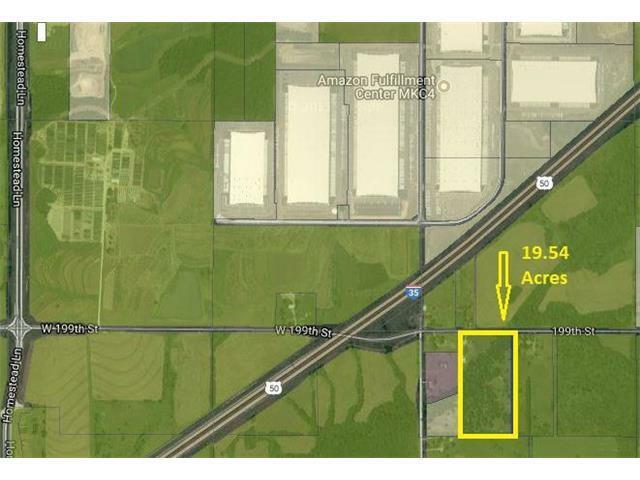 19.54 acres on 199th Street. Selling for Land. 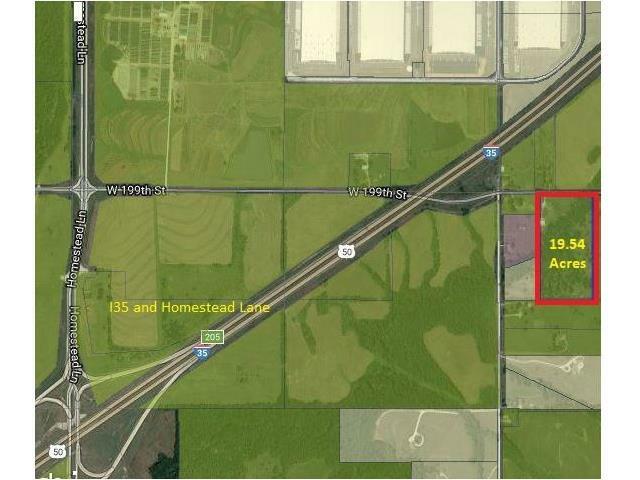 Located 1 mile from Homestead and approximately 1 mile from the new Kubota warehouses on 207th Street. This area is within a 2nd phase of major growth around the Intermodal. The property is being sold for the 19.54 acres. Please call listing agents for more information. Refer to Land Listing MLS 2086213.